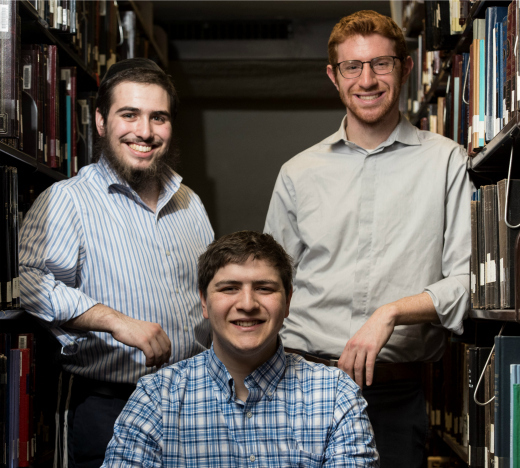 Three Yeshiva College students presented their research at Princeton University’s second annual Undergraduate Judaic Studies Conference, which brings together students from different college campuses and academic fields to present and discuss advanced Jewish studies research and connect with other highly motivated undergraduates. It was the second year presenting at the conference for Yakov Ellenbogen, a senior majoring in history with a minor in Jewish studies from Sharon, Massachussets. He shared a paper about medieval kabbalistic views of people with physical disabilities. Ellenbogen discovered that for kabbalists, kabbalah was a method of understanding and processing the world around them, including their encounters with disabled people. But their approach stood out in many ways from those of their medieval Christian and Ashkenazic counterparts. 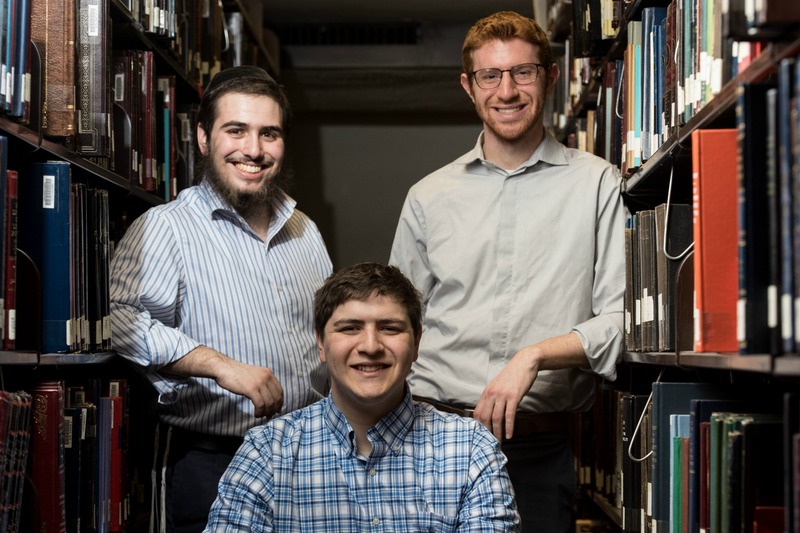 “I think that this type of research can further the dialogue surrounding disabilities in the Jewish community, exposing biases and uncovering the lives of their premodern Jewish predecessors,” said Ellenbogen. Tzvi Aryeh Benoff, a senior from Bergenfield, New Jersey, discussed how various social, political and religious institutions in the Spanish Portuguese Jewish community in early 17th century Amsterdam facilitated the education and integration of Jews who had recently immigrated from Spanish-controlled lands and had been living outwardly as Christians while secretly remaining Jews. “Having lived this way their entire life, they lacked a basic familiarity with Jewish law and Jewish thought, and I wanted to learn how the Amsterdam community helped them adjust,” he said.